Following attack, Muslims demonstrate in Rangoon. 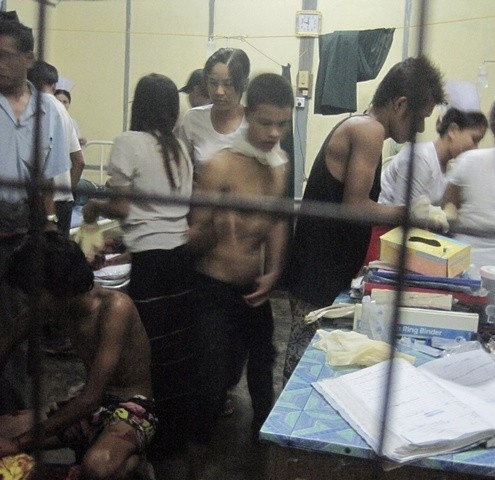 Injured people are treated in Sittwe General Hospital in Sittwe late on 3 June 2012. 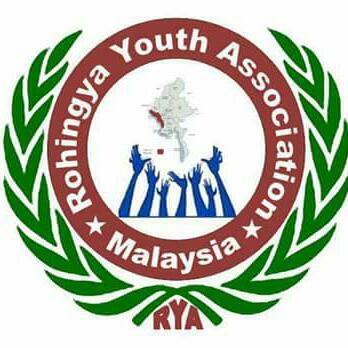 Ten people were shot and wounded in Sittwe, the Rakhine capital when riot police tried to break up a protest. The rally by about 200 people was unrelated to the attack on the bus.